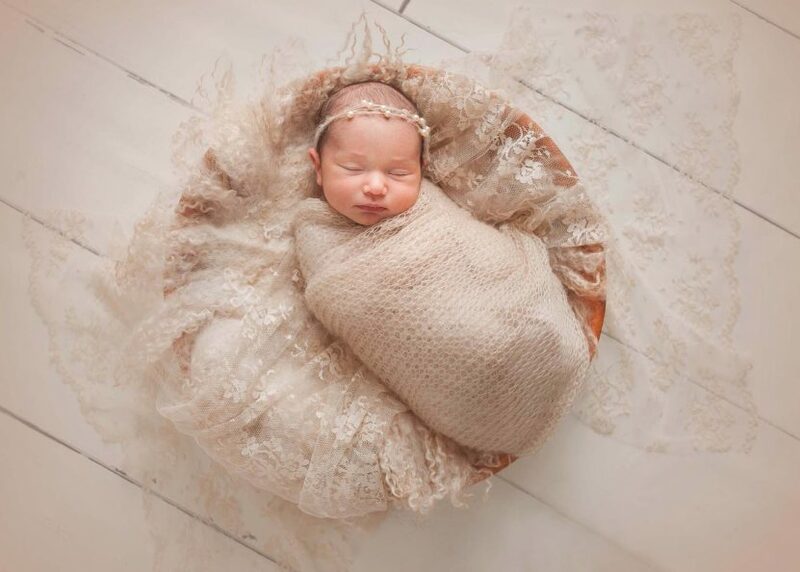 All of the elements used in this session was coordinated based on the baby’s beautiful nursery which was decorated in tones of cream, blush pink and gold. 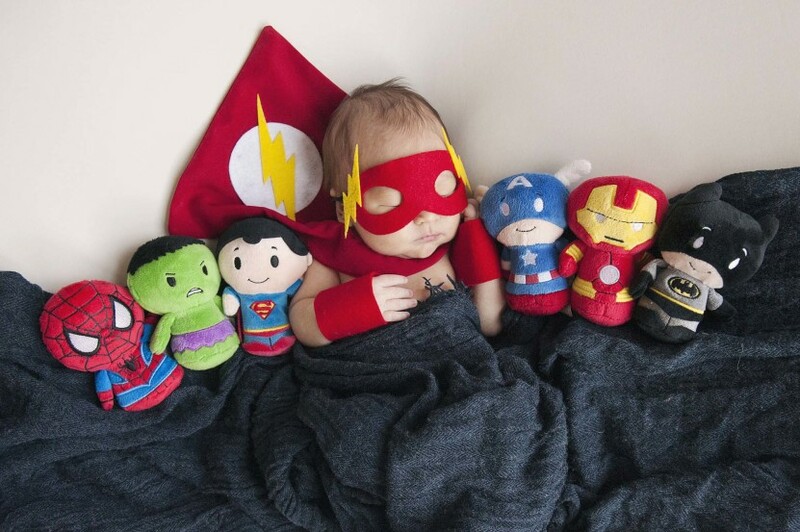 There is just something so magical about the first 48 hours of a baby’s life. 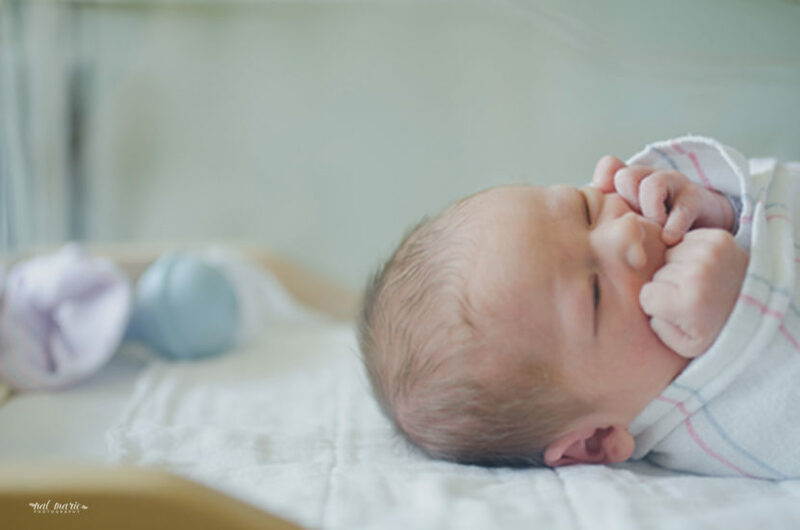 The hospital bracelet, the receiving blanket, the little pink and blue beanie are all things your new baby probably won’t wear again once discharged from the hospital. Not to mention, you’re probably not going to bring your baby home to put them in a clear, plastic bassinet. Those are all part of the raw experience of having just given birth in the hospital. And those are all things that every new mother wants to stamp into her memory when they book a Fresh 48 session. Norah’s Spring inspired newborn session was full of fun, whimsy, texture and colour with a blue, purple, pink and yellow colour palette. She wanted an in-home newborn session but I shot only studio. Tentatively, I said yes, and prayed that I wouldn’t regret the decision. 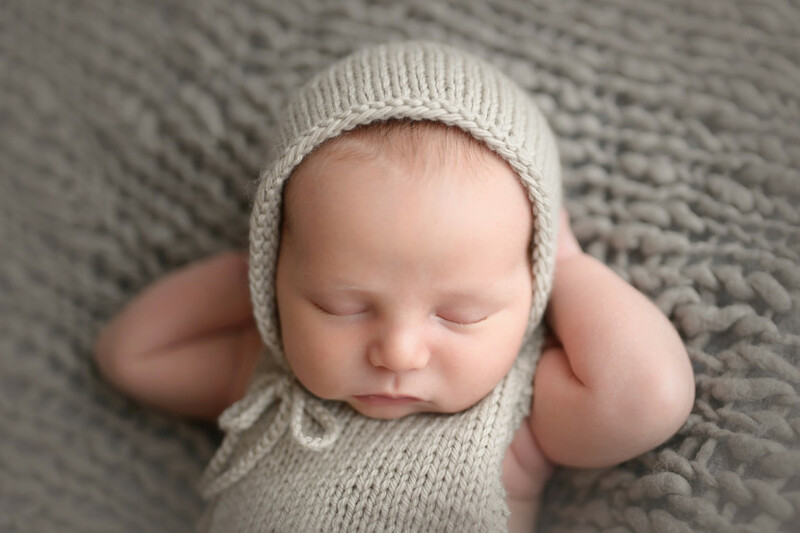 Annie traveled almost fours hours to photograph her new nephew and his family. Baby and big sister were very cooperative, even posing in the two vintage stadium seats in baby’s nursery. This natural light newborn session was photographed almost entirely in front of a large window in the home and with a beanbag. 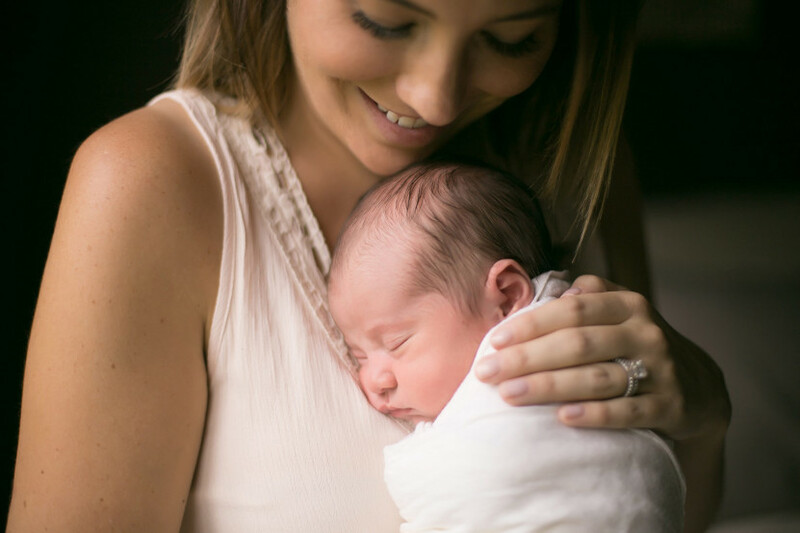 This is a newborn session by photographer Missy Timko at Powder Blue Photography in Pittsburgh that demonstrates the use of off-camera fill flash for an in-home lifestyle session. 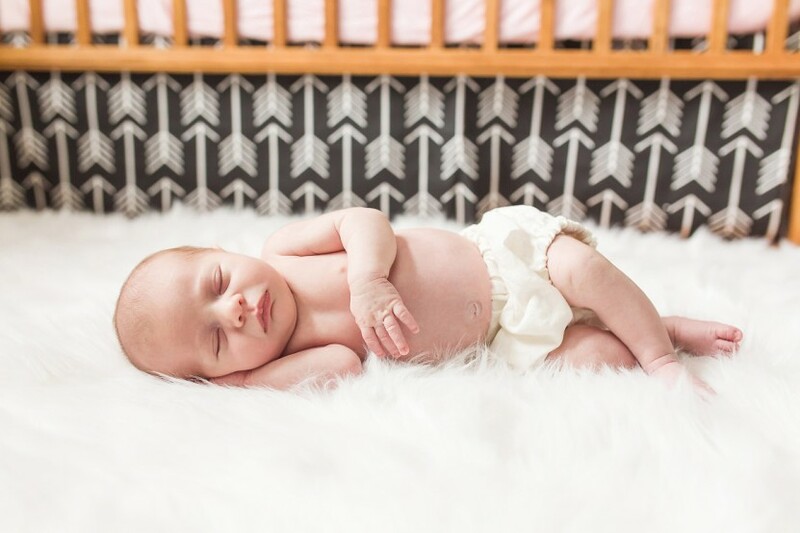 Rebecca explains why she started color-coordinating her newborn sessions and gives some tips on how to start building your newborn prop collection.